Hundreds of students from across the North of England travelled to Bede Academy, in Blyth, to take part in the Emmanuel Schools Foundation sporting festival. 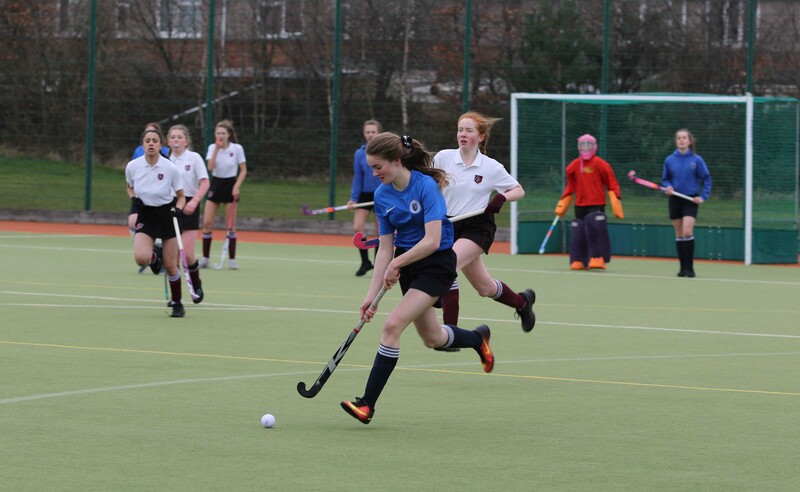 Students from The King’s Academy, Coulby Newham, took the honours in two of the disciplines with impressive performances in football and hockey. Boys and girls also ran a cross country course that took in the unusual environment of the local beach and dunes at Blyth, rugby teams battled it out at the town’s Delaval Fields, while, back at Bede Academy, teams competed in volleyball in the sports hall, hockey on the astroturf, netball on the multi-use games area and football on the fields. Students from Emmanuel College, Gateshead, and Trinity Academy, Thorne, Doncaster, also took part along with, for the first time since joining ESF, students from Joseph Swan Academy, in Gateshead. 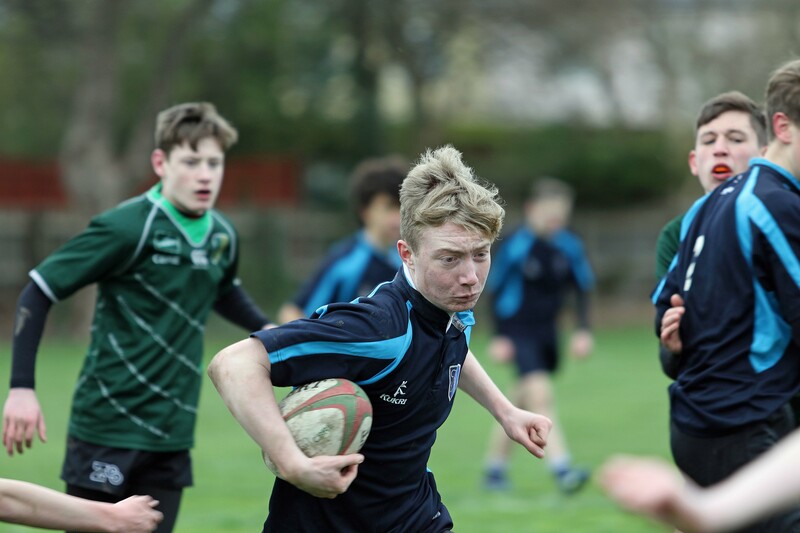 ESF is a family and each young athlete has been carefully selected to represent their school, to be an ambassador, not just because of their sporting prowess but because of their character and conduct. Once again the Olympics provided the opportunity for students to compete at the highest level, make friendships and lasting memories.